What is going on in your mouth can indicate what is happening in the rest of your body. Because certain diseases present symptoms in your mouth, your mouth can lend clues to developing illnesses. For instance, systemic diseases such as Crohn’s disease, HIV, lupus, and Behcet’s syndrome can all present with mouth sores. Your susceptibility to certain diseases such as breast cancer, heart disease, arthritis, and osteoporosis can be measured with a saliva test. In fact, your saliva can tell a lot about your general health. 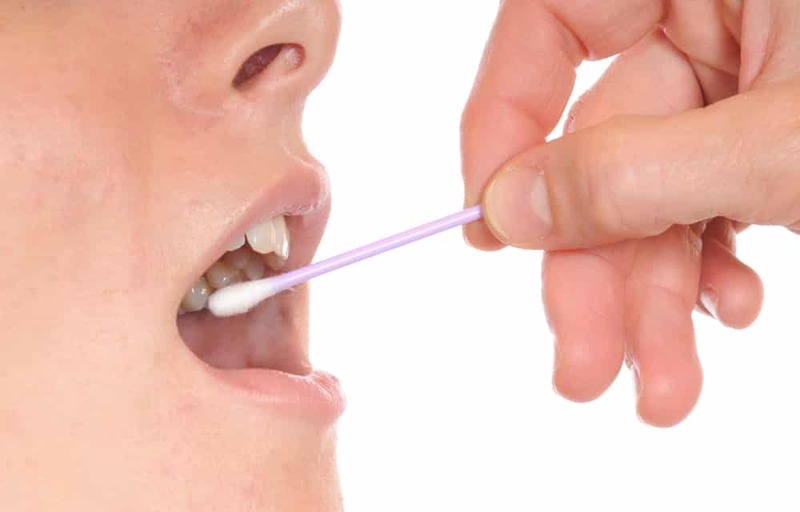 Because saliva is easily accessible it is an easy and non-invasive way to assess for developing health conditions. Recent research has been studying the value of saliva in the diagnosis of health problems. A study that measured the protein levels in the saliva of breast cancer patients found that the protein levels of cancer patients were significantly elevated compared to non-cancer patients. Such results indicate that saliva may be an easy and reliable way to detect developing cancer. This can be great news for women, of which over 200,000 are diagnosed with breast cancer each year. As research continues to find new ways your mouth indicates the status of your health, the role of the dentist may continue to change. Right now your dentist is concerned with your teeth and oral health as a general indicator of your overall health, but with new developments the dentist may be the go to person for cancer tests and other systemic health tests that can be done via your oral cavity.